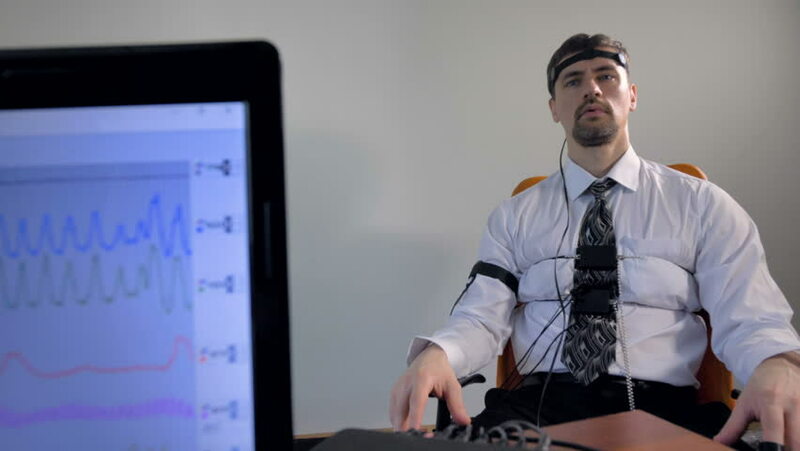 The polygraph test is one of the detection tools of deception through non-verbal, in this case physiological, most popular patterns. So how does the machine work? How effective is it? How is it related to emotions and lies? It all started with the Italian Cesare Lombroso, who investigated the relationship between changes in the cardiovascular system and the body’s reaction to lying. In this task he considered only two parameters: heart rate and blood pressure. 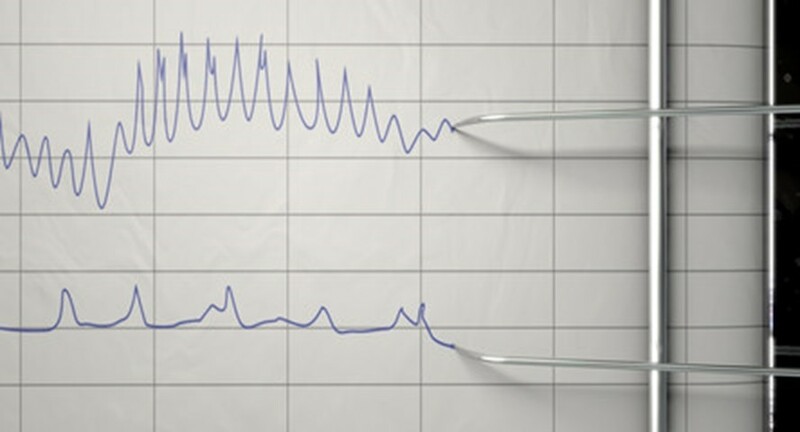 Further progress in the development of the technique resulted in the appearance of the famous polygraph whose invention is attributed to Leonard Keeler. 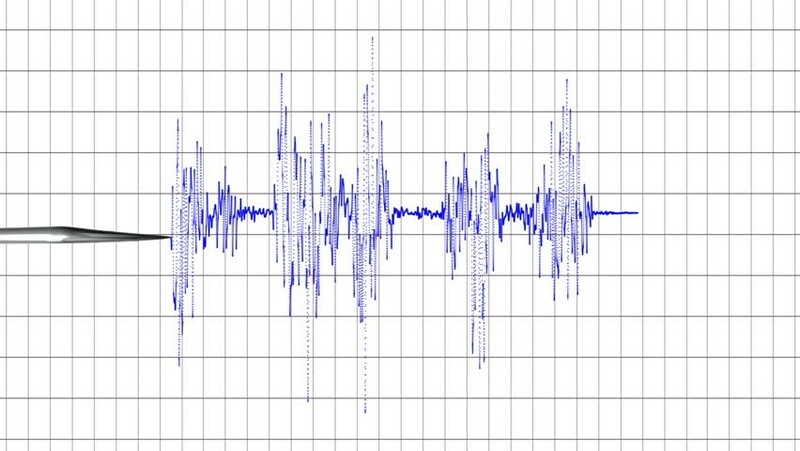 And since then the polygraph has been and is used as a tool to help detect deception, perhaps for that reason it is known vulgarly as “lie catcher”, “lie detector” or “truth machine”. The operation is relatively simple. The person sits comfortably and has a relaxed conversation with the interviewer for a quarter of an hour. It is connected to the sensors that measure a certain number of body variables (respiration, heartbeat, blood pressure and degree of skin conductivity) and the data is monitored by computer on a screen. In a program, the answers are marked and compared digitally with the control questions previously asked (in the relaxed conversation) to determine if there has been falsehood or not. There has always been much controversy about its use and reliability and unfortunately there is little scientific evidence about its accuracy. Perhaps for this reason, in the 1980s, the American Defense Department proposed to Congress the assessment of its accuracy by the Office of Technology Assessment (Office of Technology Assessment). The OTA report is an especially interesting document, because it makes a critical analysis, from an impartial point of view, about the scientific validity of this method. Although this report offers no simple conclusion, it does point out that its effectiveness (like that of any other technique for detecting lies) depends on the nature of the lie, the liar and the evaluator. Normally, the truths are marked on the screen with a clean and clear curved line (bubble), while the lie is guessed when the line is higher and more complex. For Paul Ekman it also depends on the type of questionnaire applied, the ability of the examiner to prepare the questions and the way in which the graphs obtained by the polygraph are evaluated. The main problem of the polygraph test is the subjectivity at the time of interpreting the obtained results, that is, the lack of objectivity when interpreting as signals of lying the alterations that take place in the arterial pressure, cardiac rate, respiratory rate and conductivity of the skin, when the subject is subjected to an interrogation. To apply this test it is essential to prepare a questionnaire including questions of three types: irrelevant, relevant and control. Its usefulness is based on the hypothesis that a person’s physiological responses change measurably when he lies. But, if the OTA report already specified that its effectiveness depended on a series of variables and that there were limitations, the report of the National Research Council, also referred to the use of the polygraph, showed the validity and reliability of this tool when discriminating between truthful and lying people.